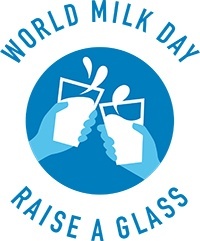 Today is World Milk Day, so join USDEC and 30 countries around the world in celebration and ‘raise a glass’ to milk and the many nutritious and delicious benefits that dairy can offer! World Milk Day has been celebrated worldwide since 2001 and is meant to shine a spotlight on the nutrition and economic importance of milk and other dairy products. A recent article on Time.com makes the case for whole milk, cheese and other dairy products while spotlighting the unintended consequences of the “war on fat” for the past few decades. 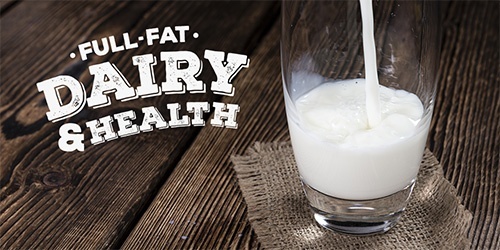 The story highlighted new research that people who ate more full-fat dairy foods had a 46% lower risk of type 2 diabetes than those who ate less. Food and beverage formulators around the world recently attended the first ever U.S. Dairy Innovation Conference in Idaho. 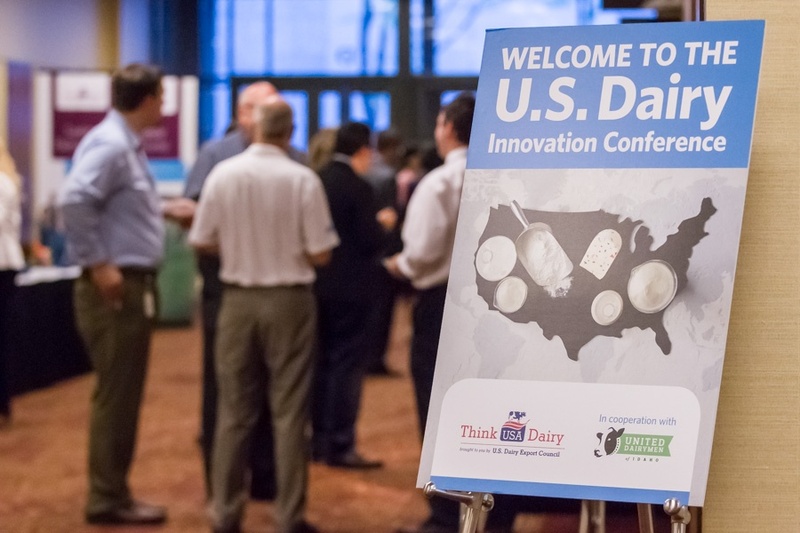 There, they discovered how U.S. dairy’s expanding ingredient portfolio and in-depth research are creating new application possibilities. Consumers from Southeast Asia face health challenges that require diets featuring nutritious ingredients. 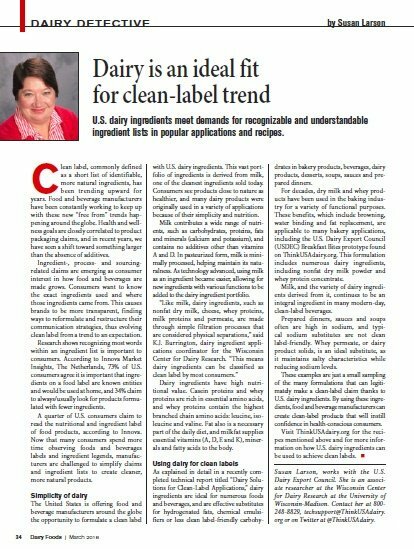 Certified Food Scientist Sharon Gerdes recently presented research at the Food Ingredients Asia Conference detailing how U.S. permeate and dairy proteins can help meet these challenges.